Valentine’s Day is almost here! 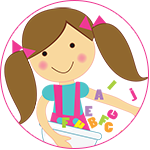 I wanted to pop onto the blog today and share an a-DOH-able little gift tag freebie with you! (Do you see what I did there? Ha!) My almost-two-year-old son, Sawyer, has his little daycare Valentine’s Day party tomorrow. 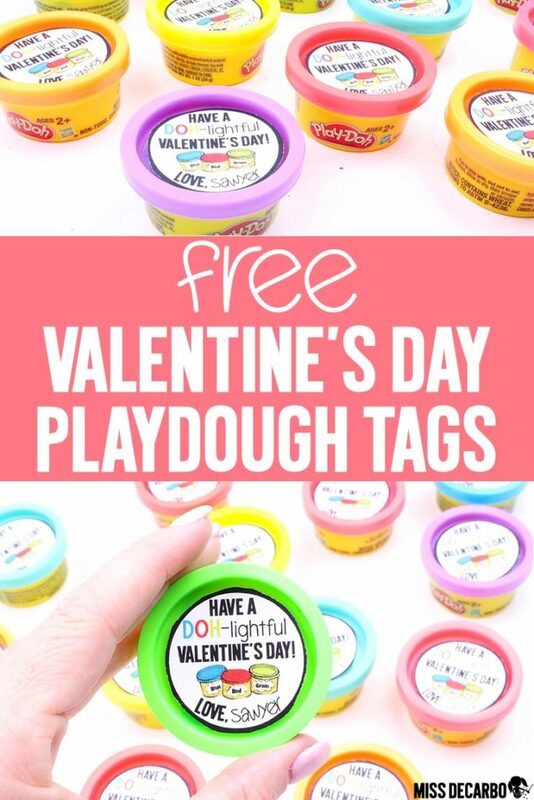 Since his little friends are toddlers, I wanted him to pass out Valentine’s Day gifts that were not related to candy, and what child doesn’t like a brand new container of playdough? 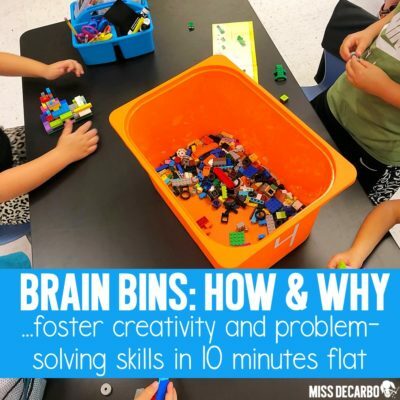 These gifts were really easy to make and inexpensive. Let me show you! First, I purchased a pack of mini playdough containers. 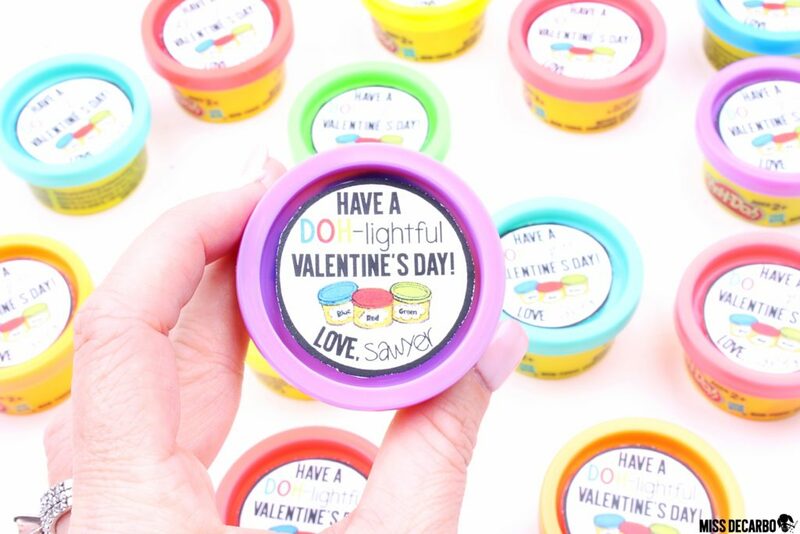 You can find the mini playdough pack that I purchased on Amazon (affiliate link) by clicking HERE: mini play-doh containers. 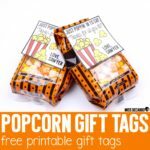 Then I simply printed off the free gift tags that are linked at the bottom of this post, cut out the circles, and taped them onto the inside of the lids. Ta-da! That is all there is to it! I hope Sawyer’s little friends love their Valentine’s Day gift! 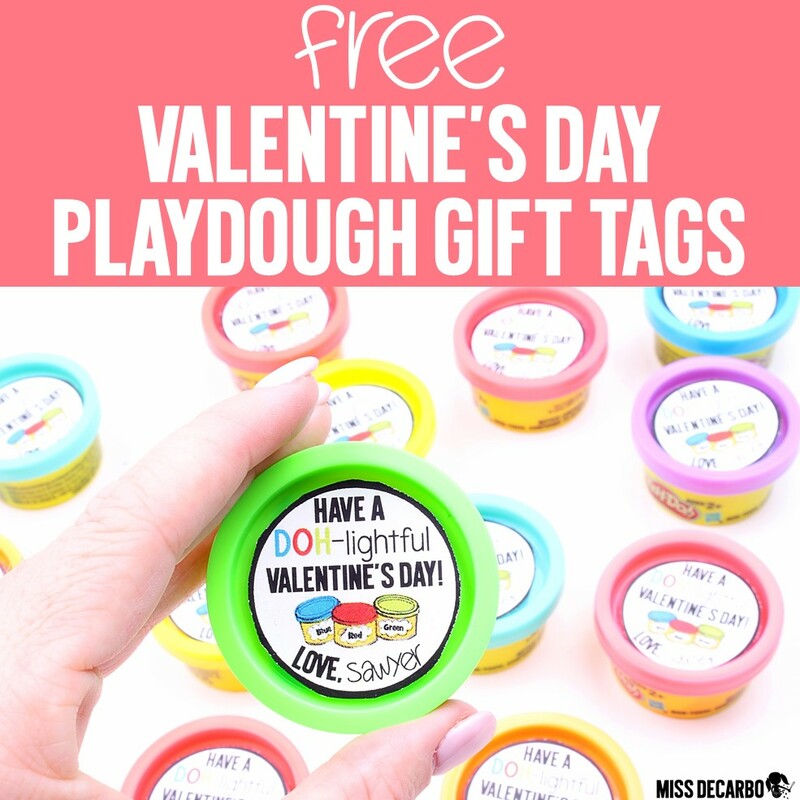 You can find these free playdough gift tags by clicking on the button below to download them. I’ve included two different templates for you. The first one has a spot for you to write the name of who the playdough gift is from. The second page is a generic page that does not need a signed name on it. 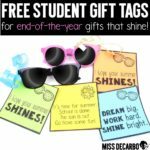 I recommend printing the tags on cardstock to make them a little more durable. 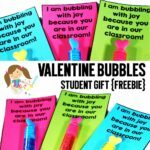 If you’re looking for additional freebie gift tags for Valentine’s Day, you can also find my bubble wand freebie by clicking HERE! 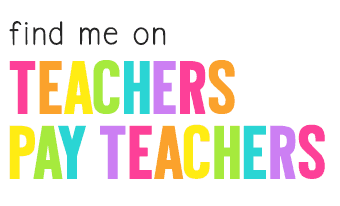 I hope you and your students have a wonderful Valentine’s Day and a special week of celebrating love, kindness, and friendship together. 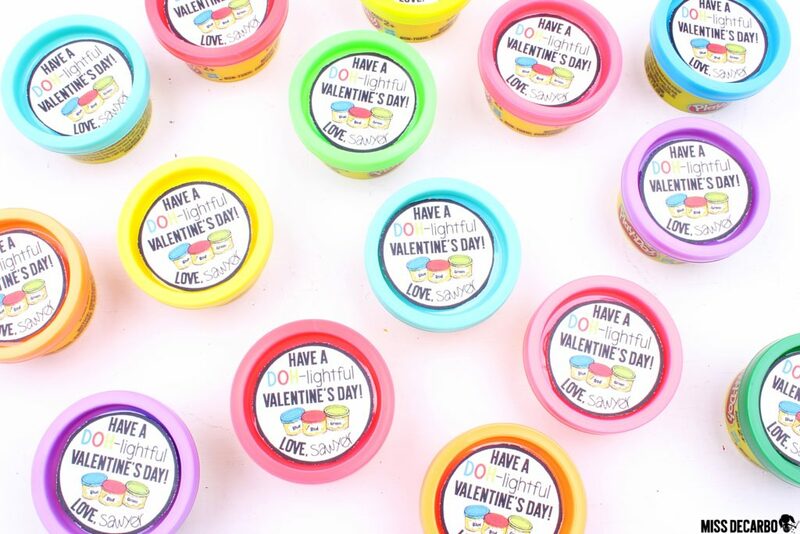 If you’re looking for a couple of Valentine’s Day literacy activities to add to your week’s lesson plans, be sure to check out The Valentine’s Day Mix-Up reading pack. It truly makes the cutest reading lesson for any Valentine’s Day. 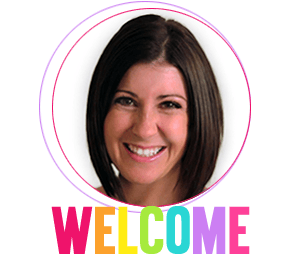 If you need to add some sweetness to your small group reading plans, you’ll love my Valentine’s Day Text Evidence Reading Passages! It includes informational passages about candy hearts, chocolate, doves, diamonds, the human heart, and more!